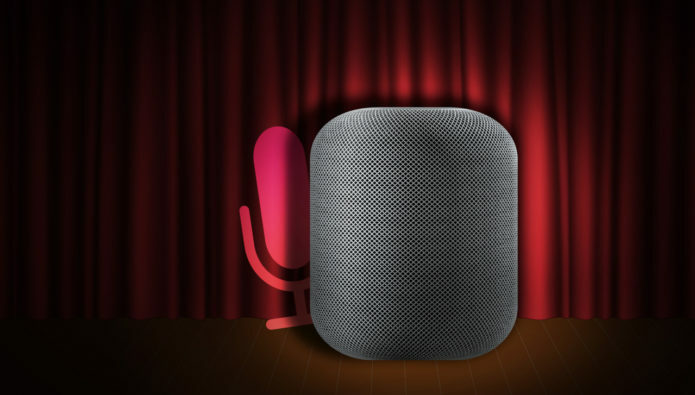 According to Apple, the iPod reinvented portable music and the Apple HomePod aims to do the same with our music at home. You can choose between two colours of HomePod, White and Space Grey. Photographs make it look perfectly reasonable, but in the flesh it looks much more appealing. And while the design is striking enough to make a statement in your living room, the unit is demure enough to blend in. The HomePod is a small, cylindrical unit that stands a couple of centimetres taller than a Sonos Play:1. It’s wrapped in a 3D honeycomb mesh, which Apple claims was chosen because of its excellent acoustic properties. The top surface of the speaker is touch-sensitive and can be used to control the playing or pausing of music and adjusting the volume with a simple tap. Galaxy S10 Plus vs. Note 9 — FACE-OFF: Which Samsung Phone Has the Best Camera?